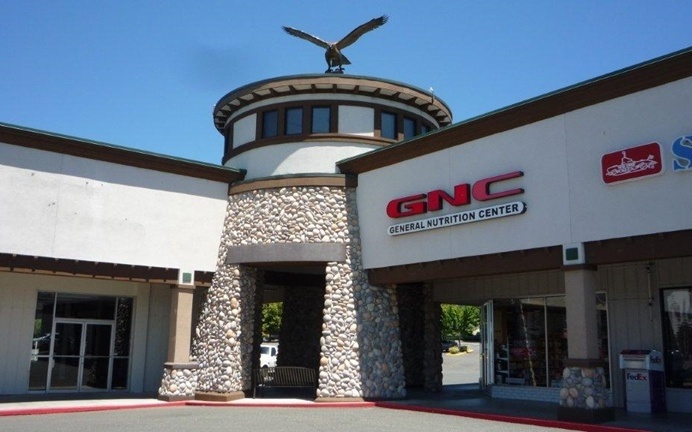 Grants Pass Shopping Center, 959 NE D St., Grants Pass, OR 97526 Grants Pass Shopping Center has many units available from 988 square feet to 19,188 square feet for office, medical, retail, food and more. Lease prices vary by location. Call listing office to view and for more information. I-5 exit westbound on Grants Pass Parkway, right on NE F Street and into center.